I'm mostly lazy when it comes to my hair. 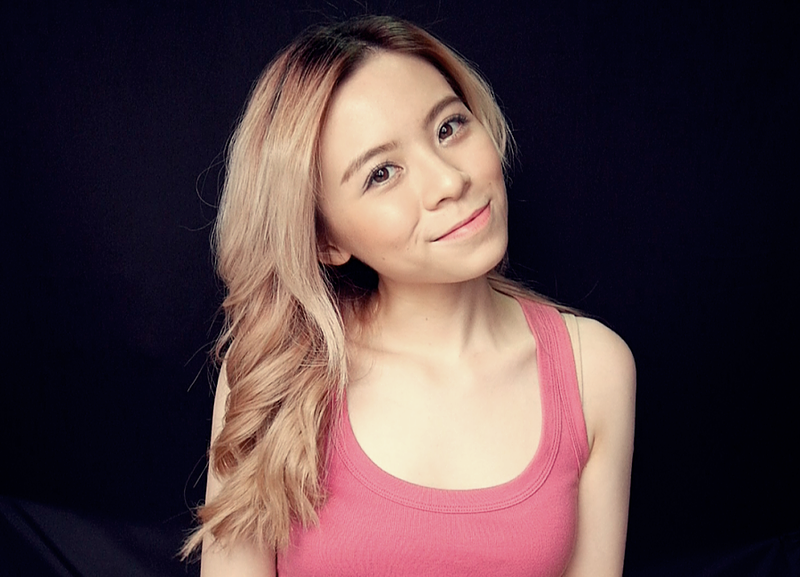 I'll choose air dry over blow dry and keep it as it is without curling or straightening my hair once it's dry. At most, I will keep it tame by applying some hair oil or styling gel. I believe part of the reason is that I have a lot of hair. Not complaining, I love my thick set of hair, truly blessed in fact but it does get rather stressful when it comes to straightening or curler. My arms and neck will start complaining, it's as if I've ran a marathon after I'm done with it, I get out of breathe! Plus, curling your hair takes a certain set of skills, you can't just simply curl it in all different directions with different hair sections. It has to be somewhat uniform and consistent. Moreover, when you get to the back part of the hair, it gets even more challenging. TRUST ME, I FEEL YOU SISTA! I had the chance to play around with a new tool. It's the new Philips Easy Natural Curler. When I was first approached to review them, I was like "Mehhh, just another curler", but took the challenge anyway cause it's no harm trying it out. If I could find an easier solution for some fancy hairstyle, why not. I've also recorded a video on how I used this tool, you can check that out further down this blogpost. 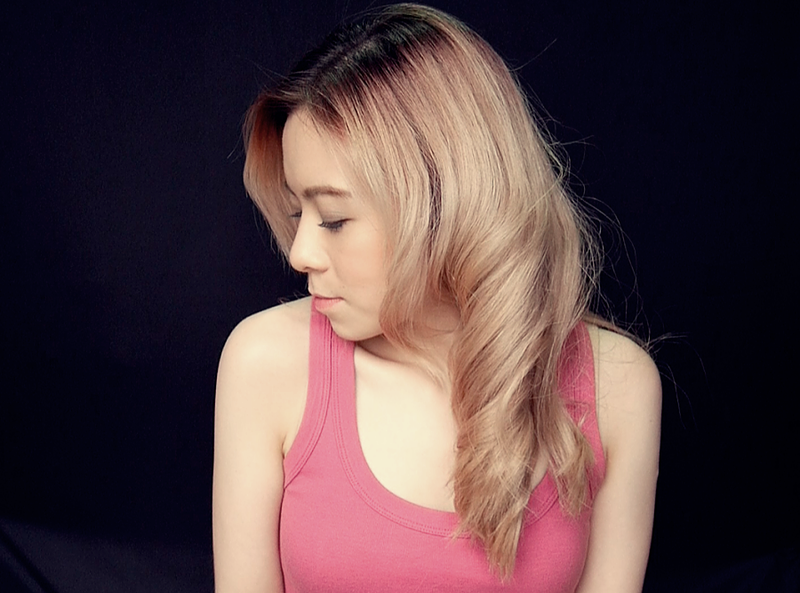 Other than that, here are my thoughts on the Philips Easy Natural Curler. The unique shape wand helps to create natural and effortless curls as compared to a square/rectangular shaped wand. Basically, this beats using a straightener to curl your hair. Oh yasssss, I like this because it automatically clips and hold the lock of your hair while styling. Apparently, this allows you to curl your hair with one hand but I still prefer using two hands cause I'm no expert. Okay, this is quite common. A lot of good quality hair tools have this. Basically, the styling plates are designed to prevent accidental burns to the hair which reduces hair damage. The protective ceramic coated plates ensures even heat distribution for shiny and soft hair. They can only be heated to a professional temperature of 200°C to further minimise hair damage. It says 30 seconds but I usually take more than that to brush through my hair and spray heat protectant before I start curling. This means I always switch on the curler before I prep my hair. Credits given. It's quite small and light-weight as compared to some other tools in the market. They even suggest women to carry it in their handbags while on the go for a quick and easy hair fix. As if my big bag is not filled with enough random stuff, no thank you. Travelling would be great though. You know how we constantly have to be extra careful when using a tong? or we are always required to wear a glove to ensure you don't burn yourself. Guess what, this is my favourite part with this product, I don't have to worry about burning myself. My ears, my fingers, my side cheeks are all safe and sound! The exterior of this curler is quite safe to be held, at least in my opinion, I don't have problems touching the exterior during the curling process. Hallelujah! Unfortunately, it's not perfect. There's one thing that's bugging me, the super small opening. I had to divide my hair into a much smaller section as compared to some other tools. This means I have more sections to curl. Oh well, at least the curls will turn out nicer since we are forced to do more smaller sections. To get it or not to get it? 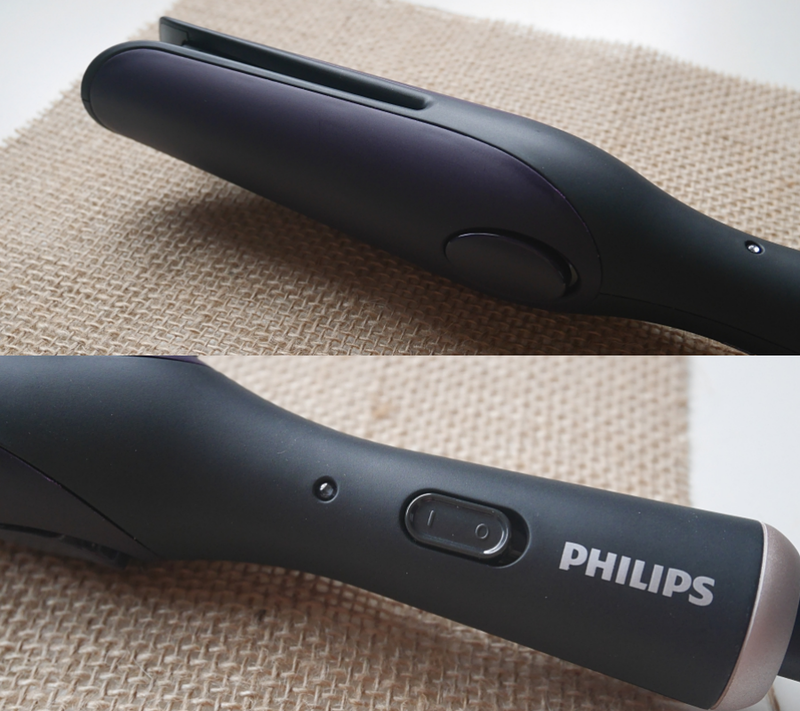 Yes, there are many good points about the Philips Easy Natural Curler - especially the NO BURNING SKIN part - but just like everything else, it's still a tool you'll need to get used to using. 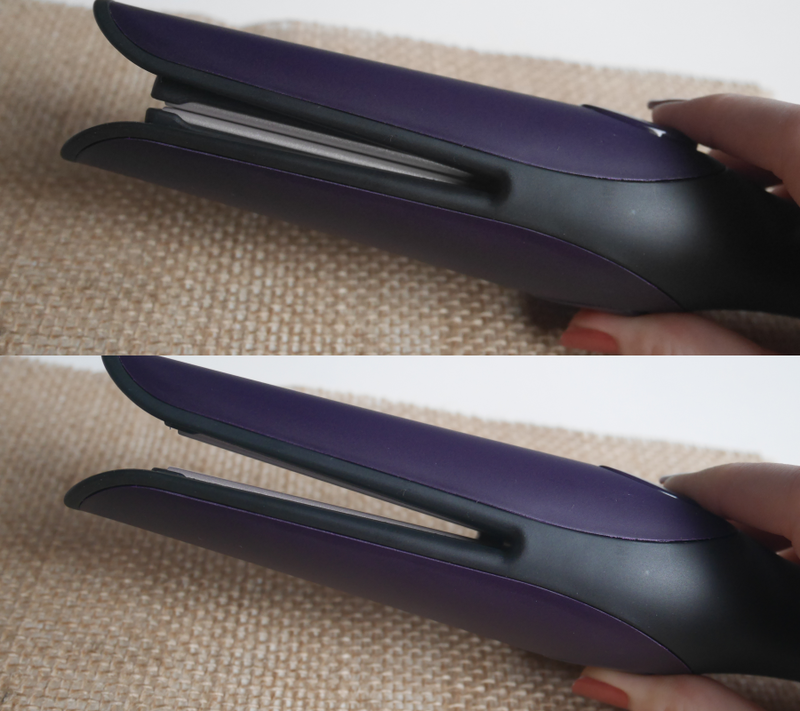 For me, I agree that automatic clip and curl idea is genius as it really makes it super easy for me to use but I'm not a big fan of the small opening. In a nutshell, it's quite perfect for beginners and those who is looking for a light and compact wand. Philips Easy Natural Curler is available at major electrical and departmental stores and BlipMY website. For more information, visit Philips website. I Attended Benefit's Private Tea Party!